The Kindness of Strangers, in which Ingvild plays the lead role, is now part of the official selection for Aesthetica (ASFF), a BAFTA nominating festival. 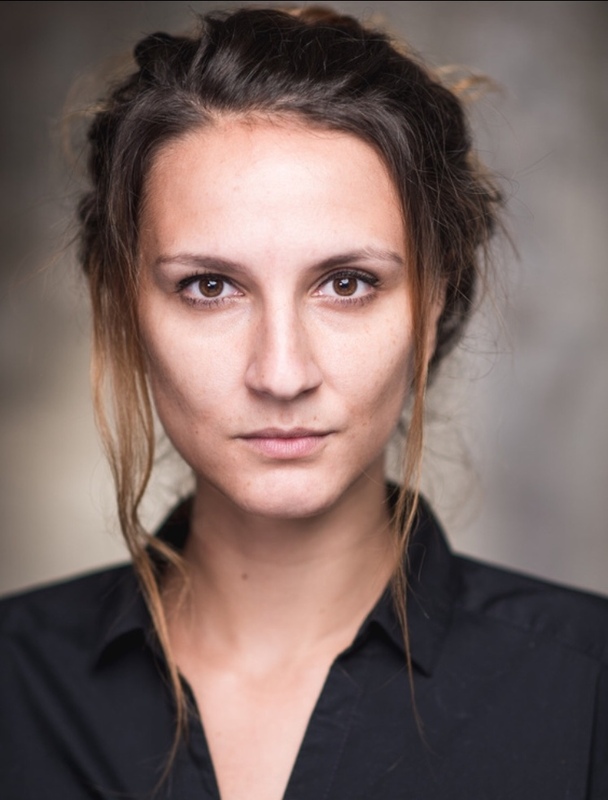 Anne-Sophie just wrapped filming the poetic short film “Couch Potato”, produced by 19-09 Pictures. The VIMEO STAFF PICK short film “Cropped” in which Ingvild plays Helga the German tourist, directed by Chris Thomas in now available online. Click here to watch it. Lise performed in and co-produced “In the Morning” – an experimental short film. It was improvised, shot and subsequently cut together by James Burt/Darkslide. We enjoy its raw qualities!